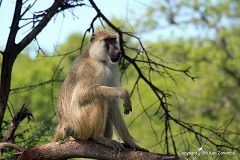 Pick up from Dar es Salaam city center and proceed to Selous Game Reserve with picnic lunch. 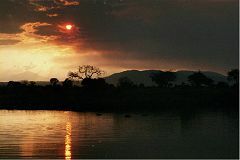 Late afternoon boat safari along the mighty Rufiji River, Dinner and overnight at Rufiji River Camp. 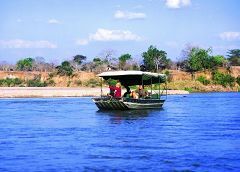 You will discover the Rufiji River by boat, encounter hippos and crocodiles in good numbers. 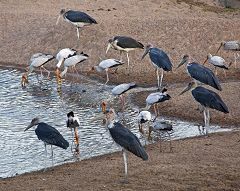 Some 350 bird species have been recorded in the Selous Game Reserve. 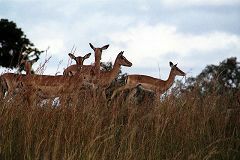 These are typical of miombo woodlands, and the bird life supported by swamplands is of particular interest. 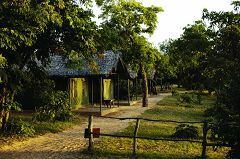 You will have a full day in the Selous Game Reserve exploration of the Reserve by 4 wheel drive vehicle; will permit you to have good photographic opportunities and the chance to explore different sections of vast park. 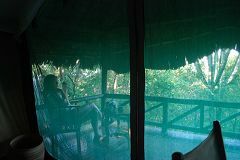 Dinner and overnight at Rufiji River Camp. 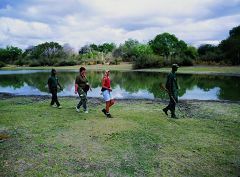 The Selous Game Reserve is the largest in Africa, covering 54,600 square kilometer. 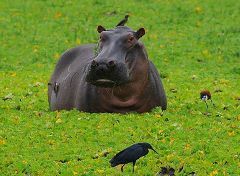 Selous iGame Reserve s famous for its hippos and elephants. 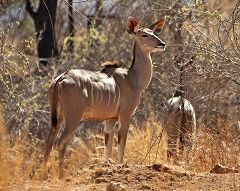 Other species commonly seen are lions, wild dogs, buffaloes, bushbuck, impalas, elands, baboons, zebras and greater kudus. It was originally set aside as a hunting area where animals are abundant but more shy than the Northern Parks. 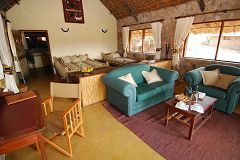 After early breakfast, you will start with morning walking safari, Later proceed to Mikumi National Park with picnic lunch, Dinner and overnight at Vuma Hills Tented Camp. 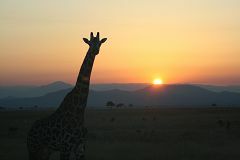 Walking safari will give you a particularly intimate feel for the African wilds. 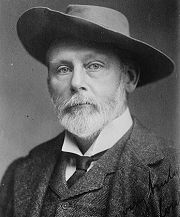 It starts in the morning with a guidance of an armed ranger, takes 2 hours before you meet the driver at the reserve gate. 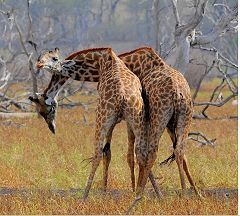 Walking safaris offer a good chance of seeing giraffe, zebra, elephant, and good birding. 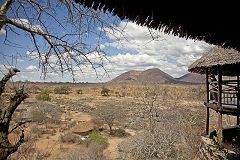 The journey to Mikumi is the most amazing and truly wild and untouched areas of Tanzania. 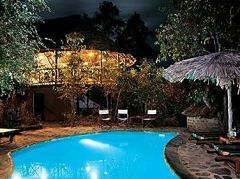 The drive will take you up into the Uluguru Mountains by unpaved roads, across rivers and past small local villages and farms. 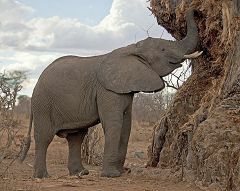 The drive is tiring but possibly the most rewarding and adventurous on the Tanzania Tourist Circuit. 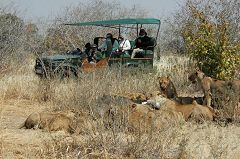 After an early breakfast morning game drive of the Mikumi park with picnic lunch at 10:00hrs depart for Ruaha. 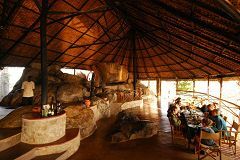 Dinner and overnight at Ruaha River Camp. 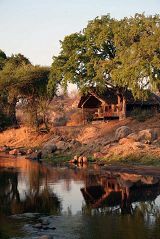 With 3,230 square kilometers coverage Mikumi National Park is well-known park in Tanzania. 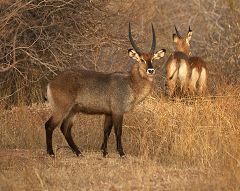 The park is well-known for its population of elephants, giraffes buffaloes, zebras, elands, greater Kudu, wildebeest, roan and sable antelope. 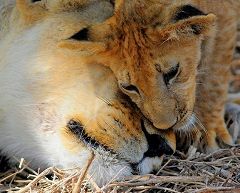 Predators include tree-climbing lions (which are in large number), leopards, wild hunting dogs and black-backed jackal. 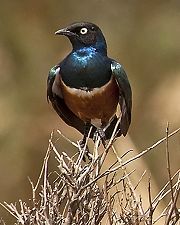 More than 300 species of birds have been recorded here including Eurasian migrants such as red billed oxpecker, marabou storks and lilac breasted roller. 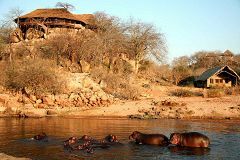 After breakfast full day game drives in Ruaha National Park, Dinner and overnight at Ruaha River Camp which is built overlooking the Great Ruaha River and blends into its natural surroundings to enable visitors to feel themselves part of the wild. 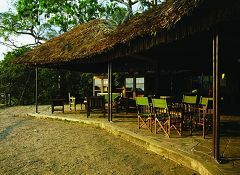 After breakfast, drive with your picnic lunch to Dar es Salaam. End of the tour. 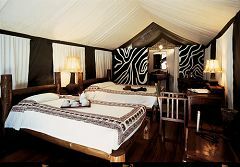 The tents at Vuma Hills are situated on wooden platforms and fitted with double and single beds. The are all mosquito-proof and comfortable. 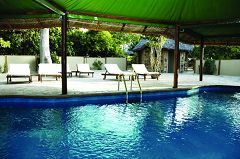 The en-suite bathroom is fitted with a shower, basin and toilet and all the water is heated by solar power. Electricity is available until 11pm and drinking water is available.